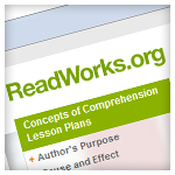 Readworks is a free, research-based website that provides K-6 reading comprehension lesson plans and non-fiction reading passages, mentor text, & question sets. Common Core aligned,requires free registration to print lesson materials. Reading Skills Booklist - a list of titles and strategies, character traits, or story elements they cover. 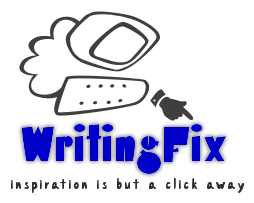 Time for Kids - Samples of Personal Narrative, persuasive essay, news story, how-to, compare & contrast, book report, biography, and literary essay.